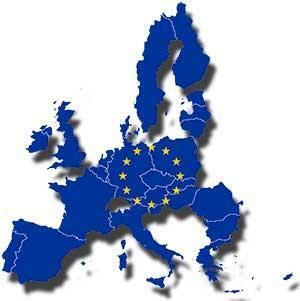 Are European Structural and Cohesion Funds Effective? 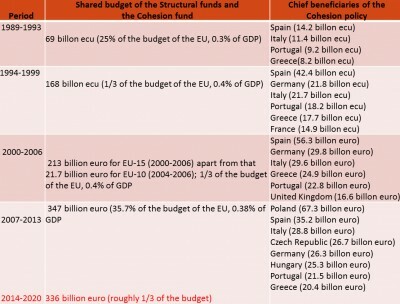 The effectiveness of European structural and cohesion funds (SCF) has long been a contradictory topic, both for European institutions and researchers. This matter is particularly interesting for in-depth exploration, because of the lack of unambiguous evidence regarding the effect of these funds on beneficiary regions and countries. Four countries (Spain, Italy, Portugal and Greece) have remained the main beneficiaries of SCF since 1989; however, data on GDP growth and labour markets in these countries is extremely contradictory. 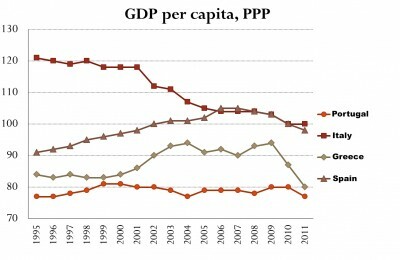 As it can be seen in Graph 1, the relative standard of living in Italy, as measured by GDP per capita in purchasing power parity has been following a steady decline since 1995, instead of showing any growth. While in 1995 it was 121% of the EU average, in 2011 it dropped to the average. In Portugal, wealth – or the relative standard of living – has not changed for the past 17 years. Neither are there any positive trends in Greece, since slight improvements are always followed by declines. Spain is the only one of the four countries that had shown an increase of its living standard by 2006, but since then it has demonstrated a steady decline. Noteworthy, the decline started before the beginning of the global economic crisis, therefore the crisis is not the only reason for it. The state of the labour market in these countries does not give unambiguous evidence of the effectiveness of European funds either. The worst case is Portugal, which after a slight decline of unemployment, has shown a steady increase since 2000. 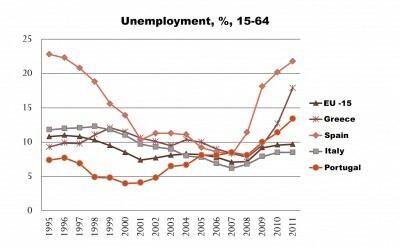 Greece in turn features periods of ups and downs with no particular trend regarding unemployment. Italy managed to improve its unemployment rate before the beginning of the crisis, while in Spain the initial decline of unemployment was followed by an increase, decline and then a sharp increase at the beginning of the crisis. 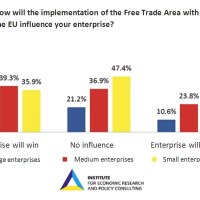 These contradictory and sometimes negative results lead to the question whether the EU SCF are effective enough, and whether their effectiveness does not depend on other factors. Different approaches to the assessment of the effectiveness of European funds exist, the most commonly used being simulation models, econometric analyses and case studies. Simulation models are usually made ex ante, which is to say that they are based on forecasts for the expected effects on GDP (in terms of absolute value and growth), employment, labour productivity, etc. Given their forward-looking nature, these often offer over-optimistic forecasts. Econometric models in turn are prepared ex post (even though they can be used as a forecasting tool, too) and hence assess the effectiveness only after the actual absorption of funding. Finally, case studies analyse the development of separate countries or groups of countries based on statistical data or other information. The results of different studies on European funds’ effectiveness are extremely diverse. Some of them show positive results (the EC’s research papers usually fall in this category), others show little or no positive effect, and some even focus on actual or potential negative effects of the funding. The newly announced Sibila model for assessment of the effectiveness of SCF in Bulgaria is a good example of a model which finds major positive effects. According to it, 65% of the growth of GDP in 2011 is due to SCF, and GDP will be 9.3% higher in 2015 thanks to SCF (as compared to a scenario with no European funding). Unemployment in 2011 is assessed as being 1.7% lower because of the funding (1.5% for the period until 2015), and employment is 2.6% in 2011 (4.8% higher until 2015). On the other hand, an example of a model that comes up with insignificant positive effects of the European funds is shown in “A Study of the Macroeconomic Impact of the Reform of the EU Cohesion Policy” prepared by the Irish Economic and Social Research Institute. According to it, GDP in some of the major beneficiaries like Greece and Eastern Germany will be only 0.3% and 0.15% higher in 2020, respectively, because of the European funds, allocated for the 2007-2013 period (see Table 2). Some of the analyses which find no positive effects of European funding explain this with the lack of working institutions in the beneficiary states. According to this critical school (so-called institutionalists), institutions are viewed in a broader sense, including the rule of law, good protection of property rights, effective administration and justice system, low corruption levels, etc. 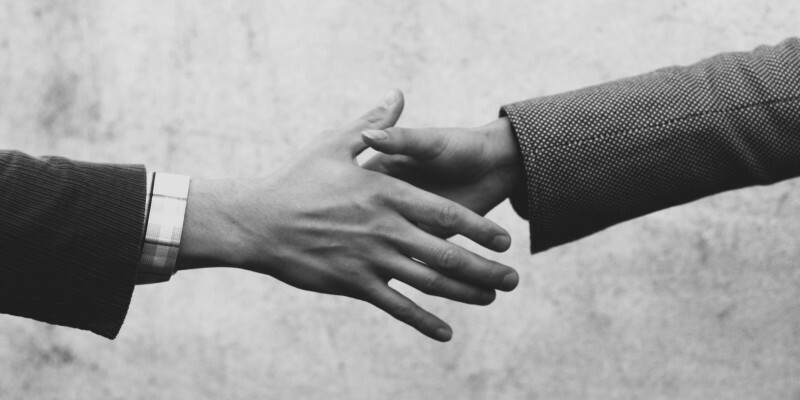 The effectiveness of the funding is therefore conditional on a large number of internal factors, relevant to the overall institutional environment. 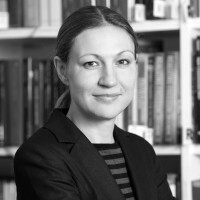 Otherwise, beneficiary countries are faced with a growing risk of over-focusing their attention on the absorption of European funding, which may halt or at least delay other necessary reforms. Another major risk stemming from high rates of European funds’ absorption is that the saved budget funds may be used for continuation of ineffective government programs instead of being invested in necessary and expensive reforms. The government can well shelve plans for expenditure optimization, if there are enough resources. 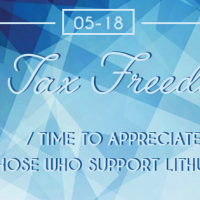 To summarize, European funds undoubtedly provide development opportunities, but in order for these to be effective, a well-functioning administration, good protection of property rights and a high-quality judiciary must be present. This entry was posted in Economy and tagged absorption of funding, cohesion funds, EU, European Union and its reforms, featured, growth, IME. Bookmark the permalink. 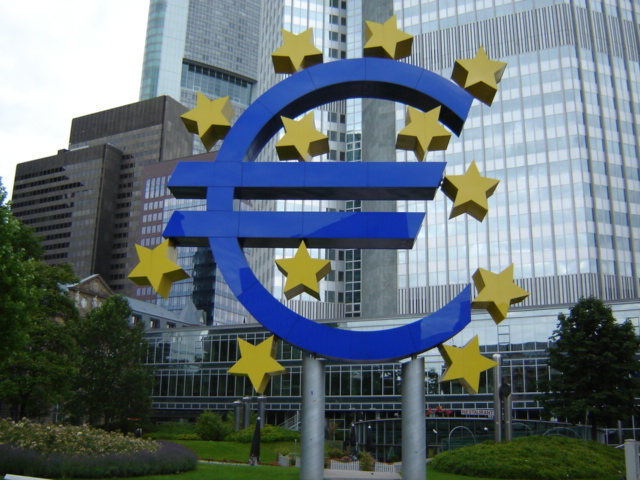 Does Lithuania Have Any Questions to ECB?